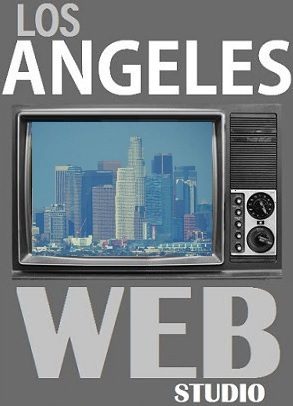 Drive Customer Engagement and Sales with Los Angeles Web Studios' +1 Integration. Los Angeles Web Studio is one of the first companies to integrate with the Google +1 button, bringing the power of social recommendations to online brands and retailers. This is an additional social tool for customers to broadcast their affinity for your products - which then drives people to your site and generates more sales. Share when it matters. +1 lets you share recommendations with friends, contacts and the rest of the web when your advice is most helpful – on Google search. Or, if you want to start a conversation right now, it’s easy to pick the circles who’ll find it interesting and post to Google+.